SEO & Web Design: You simply cannot do one well without the other. They’re like two sides of the same coin, and if you’re a small business owner, it’s important you understand the relationship between them. Statistics show that at just 2 seconds, you usually lose about 12% of the people who click to visit your website. And at 4 seconds, you lose about 25%. 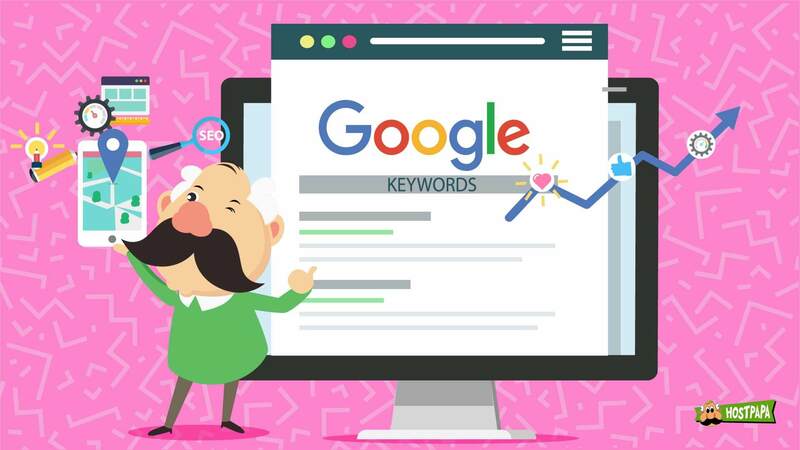 If you’ve spent the last 6 months trying to get your website on the first page of Google for a keyword, your efforts will go to waste if your website design doesn’t capture the interest of its visitors. And consequently, if your website design isn’t great, your SEO efforts won’t last long either. However, the relationship between the two isn’t as simple as that! And that’s exactly what we’ll cover in this blog article, so you can be empowered to build a website that serves its purpose! 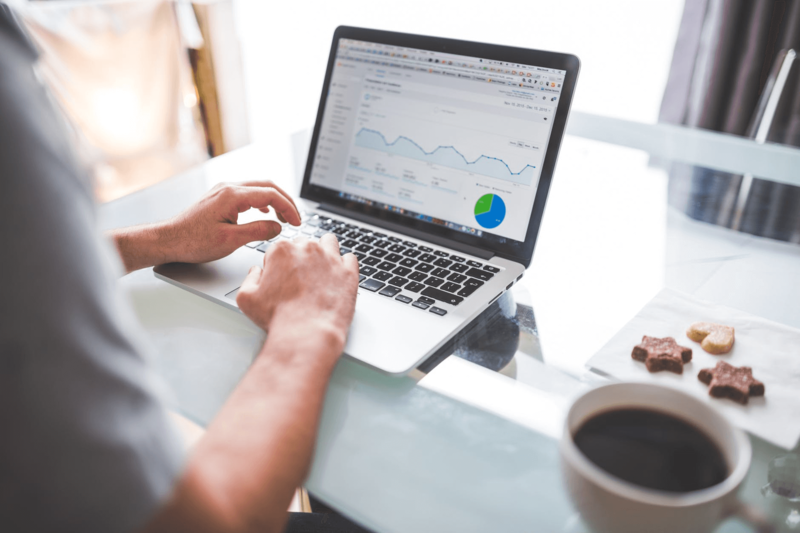 Before we start looking at the specifics of the relationship between web design and SEO, you need to ensure you’ve got the basics covered. Never overlook how essential it is to have a great domain name. 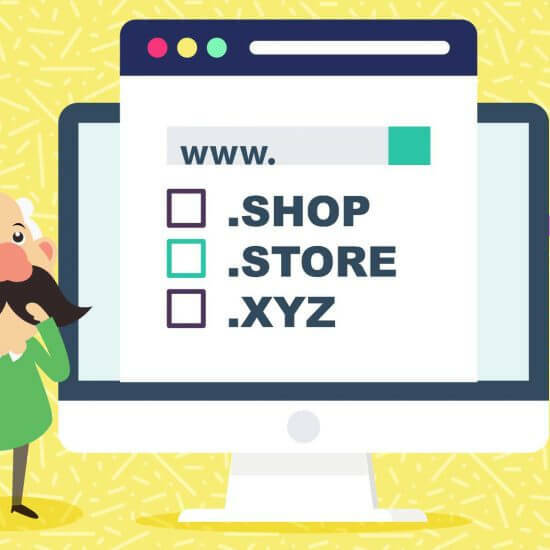 It’s the domain name that tells a website visitor what to expect when they land on your website. Imagine typing “chocolaty.com” and ending up on a website that’s about electronics. That wouldn’t go well, would it? Never underestimate the importance of great hosting! Your hosting provider basically brings the ‘house’ where your website lives. The stronger the house, the better it is for both web design and SEO. How to make sure your website design and SEO play nicely together? The best way to think about information architecture is the same way you think about your desk. It has table top, drawers, folders within the drawers, documents in the folders, and text in the documents. The neater you keep your desk, the more productive you’ll be! Your website needs to be organized in a similar way, so search engines can ‘crawl’ it smoothly and produce the result the user is looking for. The easier you make it for search engines to crawl your website, the higher its ranking will be on the search results page! Internal Links: Use internal links within your website wisely, and ensure that none of them are broken or non-functional. Your internal links should lead somewhere, so your website’s information is well synchronised. Link Structure: The easiest way to analyse your internal website structure is to go to Google Search Console, then go to Search Traffic and click on internal links. According to Neil Patel, if the pages on top of the list are the ones you’d like search engines to display, you’re on the right track! Optimizing your internal link structure is part of Googlebot optimisation. When your internal links are well structured, you increase your website’s ‘crawlability’, improving its internal design, leading to better SEO. In 2018, over half of global traffic is mobile. People use a combination of tablet, mobile and desktop devices, and it’s a no-brainer to build a website with responsive design. 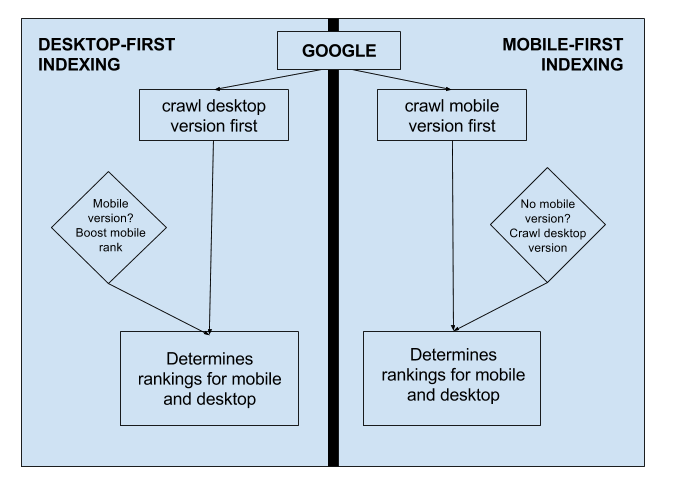 You don’t want to be in a situation where your website is only built for desktop, and when people search for it on their mobile devices, it appears illegible. That would be a design disaster causing your bounce rates to go through the roof, ruining your SEO efforts. Responsive design ensures your bounce rates are under control, leading to better SEO results. Make no mistake about this! If you’ve visited a website that loads slow, you know how frustrating it can be. To build a website for success, you need to ensure it isn’t cluttered with data or doesn’t have any large images slowing it down. 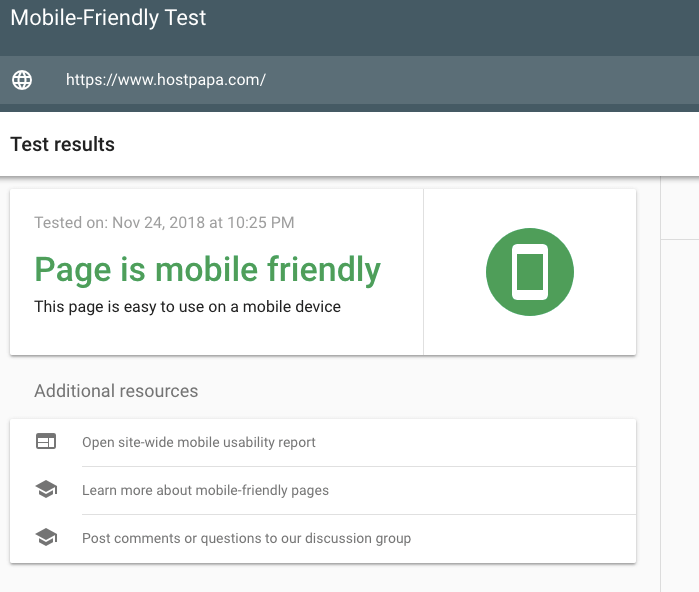 Use Google’s mobile-friendly test which tells you all about your website’s mobile friendliness, mobile speed and desktop speed. Google PageSpeed is a collection of tools that are geared towards making the web faster. Using pagespeed CDN integration can work magic into enhancing the speed of your website. PageSpeed insights is the starting point to getting the insights you need to optimize your website for speed and enhanced usability. Downloading Pagespeed module, and setting up your KeyCDN zone will ensure your website is well configured for speed, so you can make further improvements to your user experience. 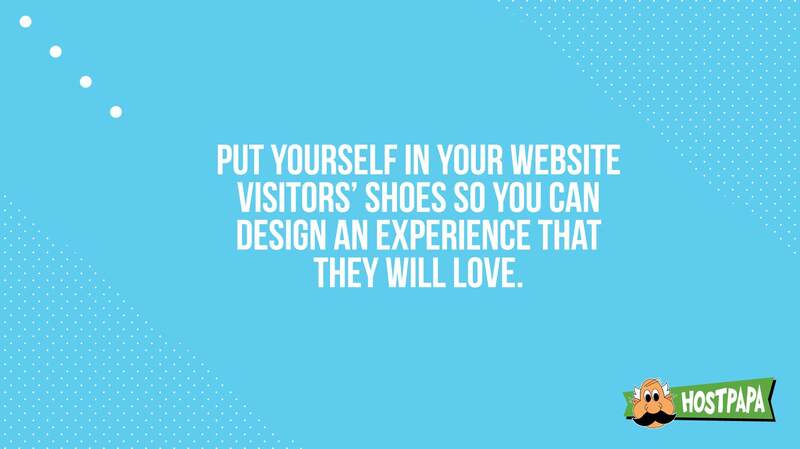 This means it’s imperative that you put yourself in your website visitors’ shoes, so you can design an experience that they will love. A great layout that’s intuitive for users to navigate their way around will ensure that they don’t have to think too much while browsing your website. If your users get confused, it’s clear you need to change something about it. Design a website that not only works well, but looks good, feels good, and delights users. A high-quality web design will ensure your customers feel engaged, and lower bounce rates will inevitably lead to better search results. Another important consideration which demonstrates how SEO and web design are related is the content marketing funnel of your website. Ideally, you want to lead your visitors down a path that begins with awareness, continues with engagement, and ends with conversion. 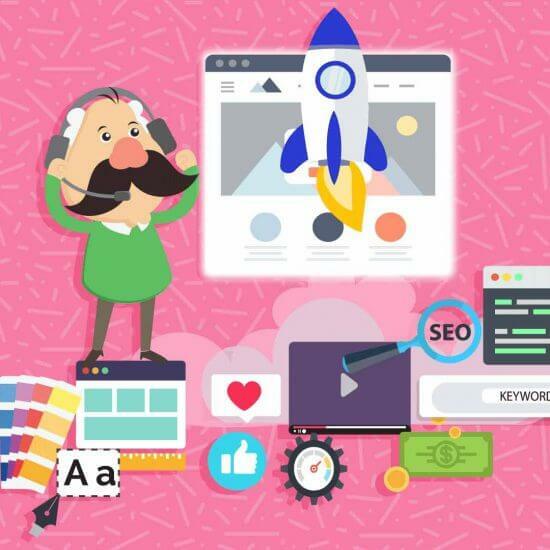 What that means is that the first stage of the website marketing funnel should consist of content that tells your visitors who you are, what you do, where you are and anything else that they need to know about you, or anything that captures their interest. This could be blog articles, webinars, or website copy. The next stage in the marketing funnel is when your website visitors consider your offer. This consists of content like case studies, eBooks or user guides, which educate your prospects about your offer and the benefits they will get from it. The final stage your website visitors should enter is when they’re converted into a lead, prospect or a customer. 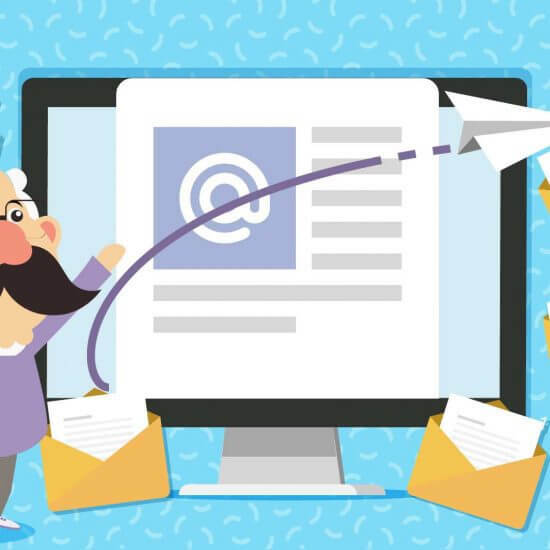 This could be via email subscription pop ups, customer reviews, signing up for product demos or anything else that qualifies them to be someone your business can deal with. 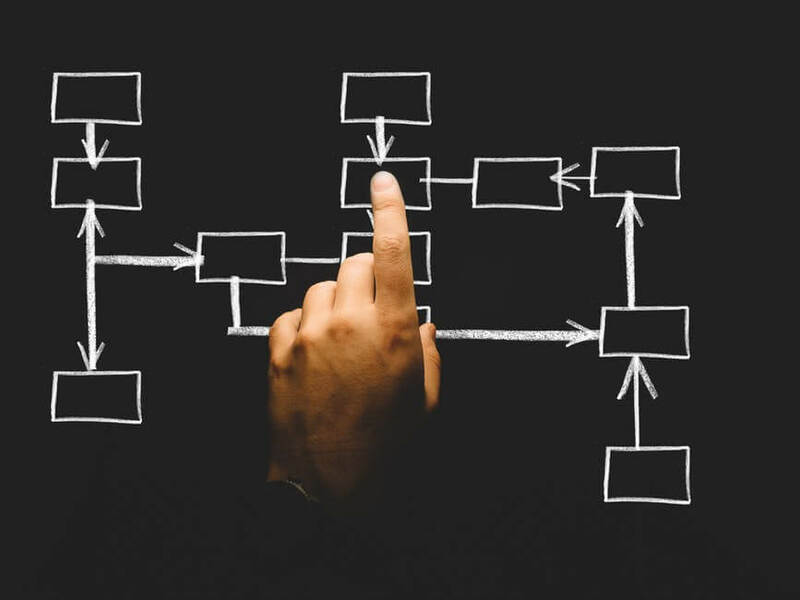 By having your content organized in this way, you ensure your web design and content marketing work hand in hand, so your website works like a marketing machine. It’s important to note that one should never compromise on the quality of content. 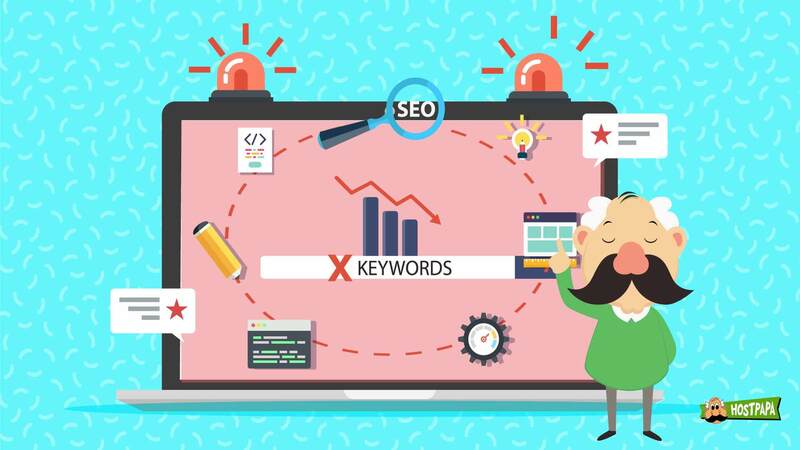 While you should certainly include keywords, definitely don’t overdo it or it may adversely affect your SEO endeavors. Optimizing your images is another key to both web design and SEO success. By publishing your images in the ideal image size, providing an image name that clearly describes what the image is about, including an image description (ALT text), you’ll dramatically improve website loading times and make the images searchable, which will have a positive effect on your SEO efforts. Consider adding your images and image descriptions to your XML sitemap to make it easier for Google to search your website for relevant keywords. This will provide your website with the much-needed SEO boost, creating a healthy partnership between design and SEO. This is probably the most important consideration in the context of web design and SEO. It makes the relationship a direct, easy to understand one. CRO is the science and art of optimizing your website design for user conversions. CRO covers things like the colors you use on your call to action buttons, the design layout, the pop ups, and anything else that helps with ‘micro conversions’ on your website. 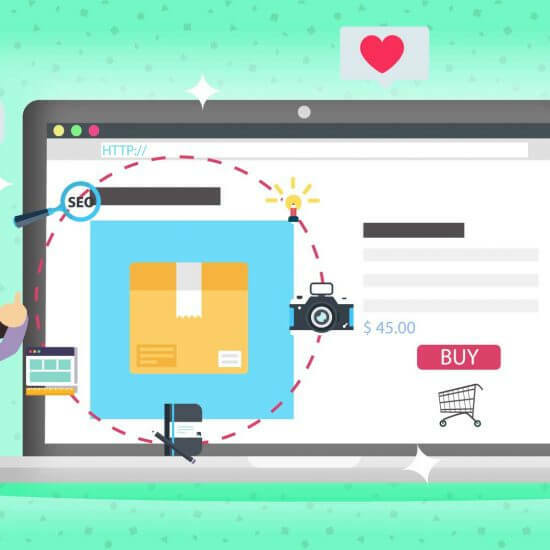 Micro conversions could comprise of email newsletter signups, watching a video on your website, a purchase or any form of action you’d like the user to take when they’re on your site. Google tracks these micro conversions for SEO purposes. The higher the number and frequency of these micro conversions on your website, the better your search engine results will be. Why? Because micro conversions tell Google that people not only just visit your website, they actually take some action when they visit it. And that’s worth more than a website that looks great, but doesn’t excite visitors enough to take action! Some websites like to bombard their visitors with pop ups from the second they are on it. It’s similar to being approached by a sales consultant the minute you walk into a retail store. 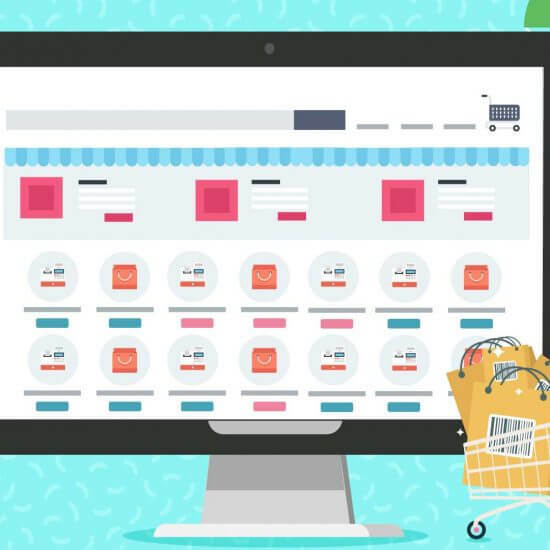 While you may have the best intentions for your customers, too many pop ups can come across as ‘salesy’ to your website visitors. 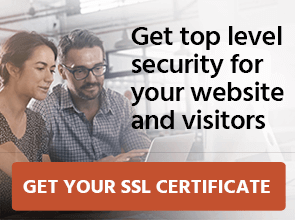 It’s understandable you may want website visitors to leave their personal details as soon as possible, but the timing of these pop ups or alerts can make or break the user experience. For instance, if you see a pop up asking you to leave your email address from the second you’ve opened a website, even before you’ve started reading the home page, the chances of you losing interest are extremely high. On the other hand, if you only see a pop up at certain key moments while browsing the website, or scrolling beyond a certain point, then a pop up may enhance your user experience, so you can voluntarily provide your details if you wish to be contacted. Ensure you time your pop ups well, and eliminate any illegible text on your website. The last thing you want is to annoy your prospects! Ironically, sometimes SEO and web design goals can be conflicting with each other. 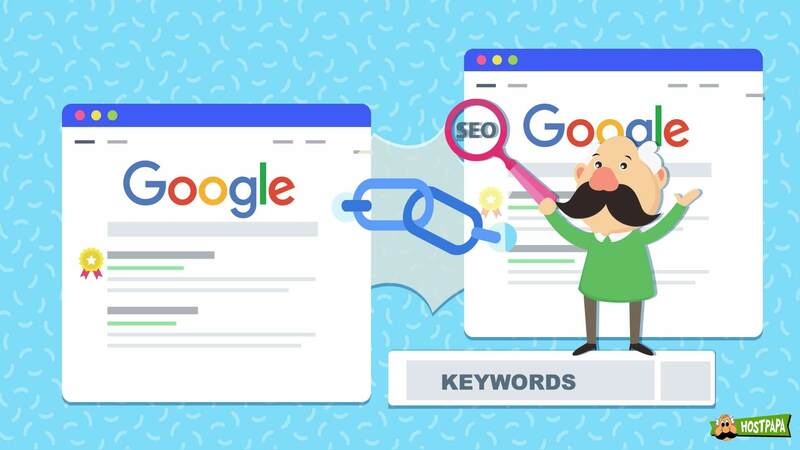 While using lots of text with relevant keywords naturally sprinkled across can help your SEO, it can be horrifying for users with short attention span to see a large volume of text with no images or neatly designed elements. The other important consideration is that there’s no point in doing great SEO so people find your website easily, only to leave at first sight if your design is repulsive. There’s also no point in having the most beautiful website, with the perfect user experience if nobody can find it when they need it. The smart approach is to begin thinking about both SEO and web design right at the start of building your website. 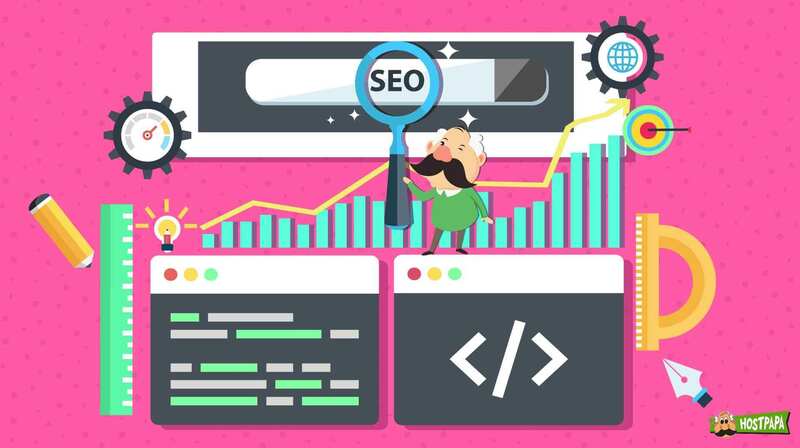 Understand the dynamics of the relationship between SEO and Web Design to craft a website that’s loved by users and appreciated by search engines. Have you considered SEO when you were designing your website? María is an enthusiast of cinema, literature and digital communication. As Content Coordinator at HostPapa, she focuses on the publication of content for the blog and social networks, organizing the translations, as well as writing and editing articles for the KB. Join over 100,000 business owners who receive monthly tips about maintaining a successful online presence.